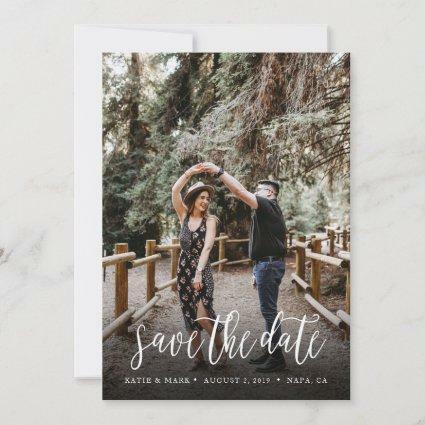 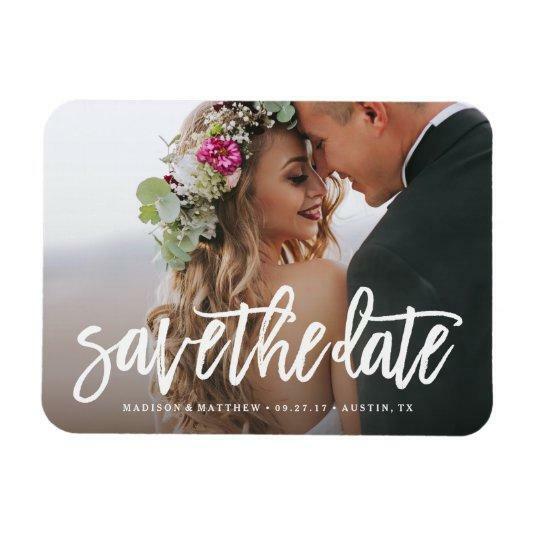 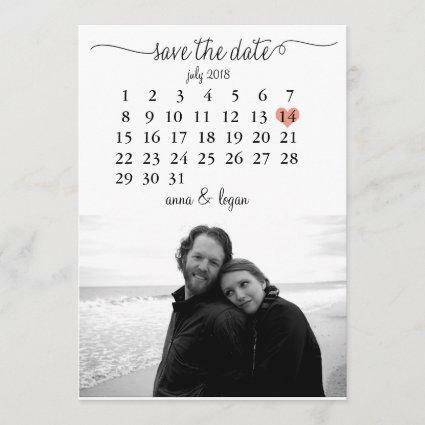 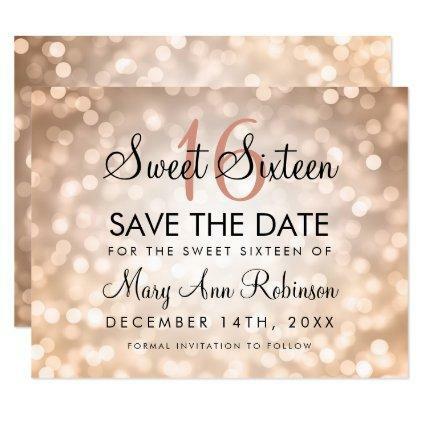 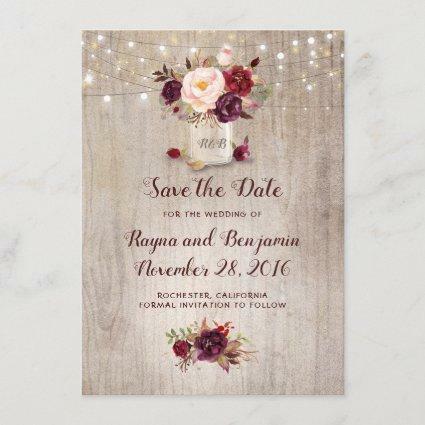 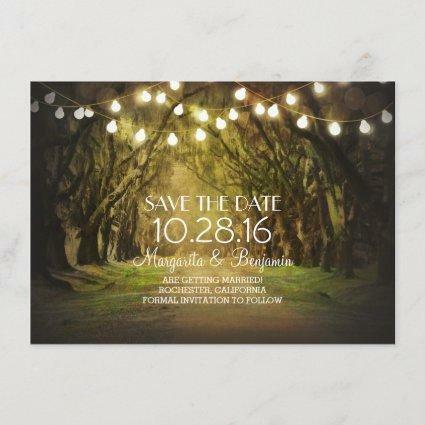 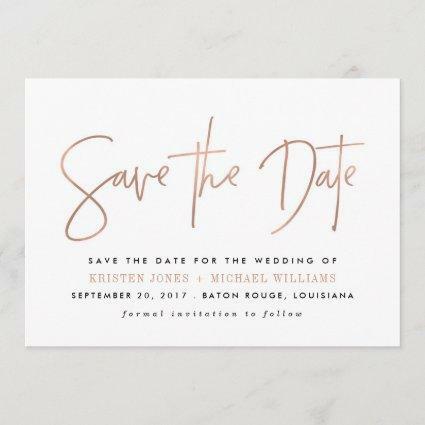 Gift your guests with a Save the Date Magnet to showcase on the refrigerator leading up to your big day! 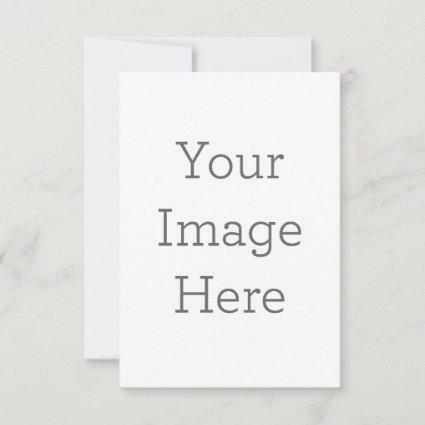 All photography is displayed as a sample only and is not for resale. 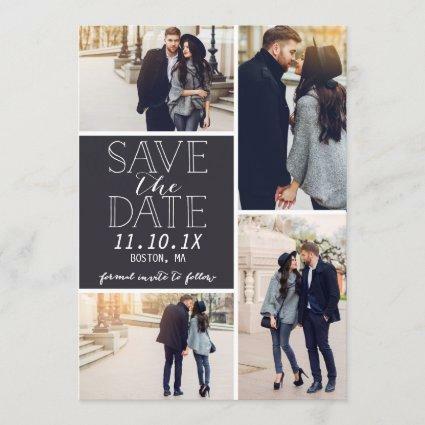 This product is only intended to be purchased once sample photos are replaced with your own images.